You can enhance your giving by joining a regional association of grantmakers and connecting with other grantmaking organizations and donors in your community. To learn more about membership opportunities, contact your local regional association. For resources on philanthropy specific to your community, please consult your local regional association. 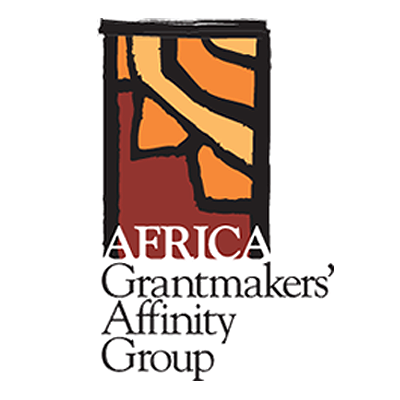 Africa Grantmakers’ Affinity Group (AGAG) convenes funders, curates information and connects people to build an informed network of grantmakers engaged in robust, effective, and responsive philanthropy to benefit African communities.